If you demand the ultimate wedding saxophonist for hire, at Entertainment Nation we're here to provide! Searing melodies, expressive vibrato, and stirring arpeggios await to make your wedding day unforgettable. 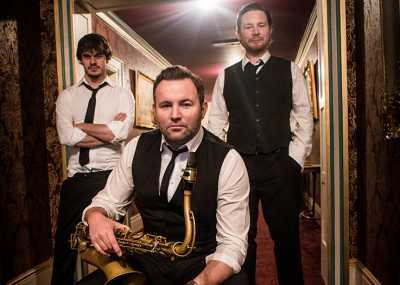 When you hire a wedding sax player through our friendly team, you're guaranteed a top performance from a reliable artist who knows exactly what it takes to work a crowd and make your special day memorable. Everybody loves the saxophone! 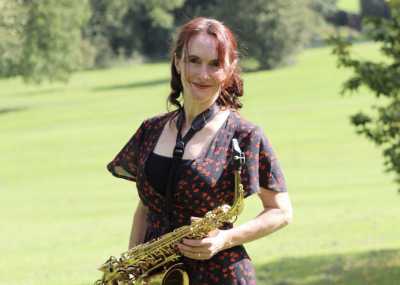 Nothing beats the ambience of a versatile saxophonist who is able to conjure up a whole range of moods from romance to excitement and relaxation, and who can deliver feel-good covers of all your favourite songs. With unmatched versatility, the sax is suited to any genre - whether you love folk, rock, funk, soul, swing or blues, the sax will fit your style. 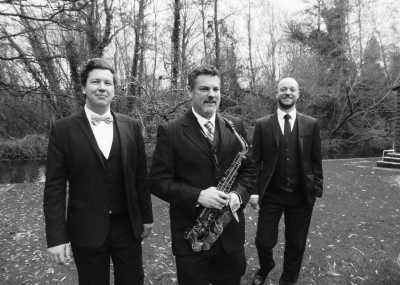 Book a wedding sax player and you can enjoy the intimacy of a solo performer over high-quality backing tracks, or if you want, alongside additional musicians! "Is there a wedding saxophonist near me?" we hear you ask. No need to worry! 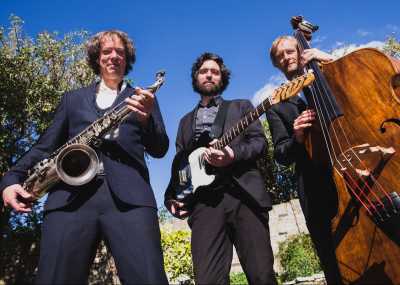 Our huge network of wedding saxophonists for hire means you're guaranteed to find an artist for your big day. 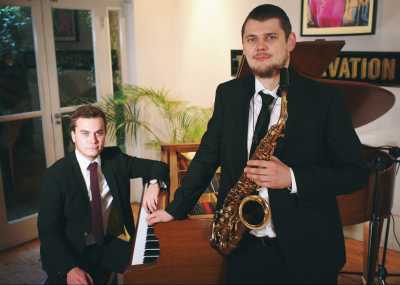 Have a browse of the profiles here, and read up on what our wedding saxophonists provide - including repertoires, optional extras, and the artist's history and experience. When you've found an artist you love, just hit the enquire button, fill out the form, and we'll be in touch with a comprehensive quote as soon as possible. 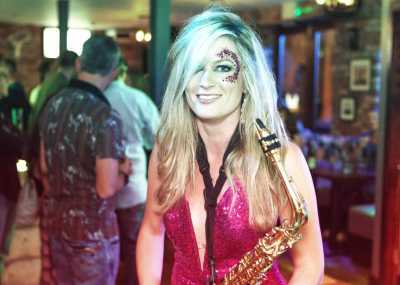 Why Book a Wedding Saxophonist? Lasting memories, unrivalled glamour, and the romance of a musician performing just for you are all reasons for hiring any kind of musician. 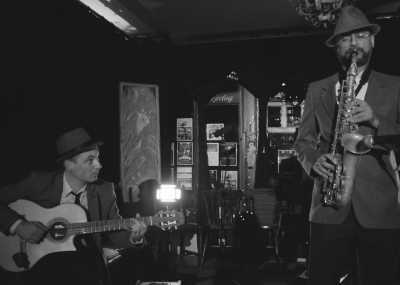 But what makes wedding sax player extra special is a little "je ne sais quoi" - sax stands out above a lot of instruments thanks to its soulful notes, and its ability to adapt to nearly any genre. 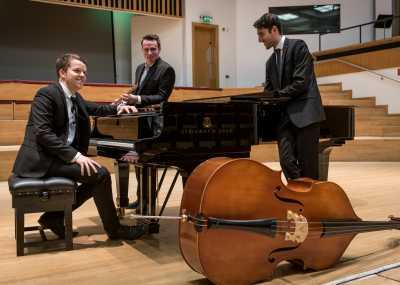 A solo wedding sax player might find it easier to learn your requests than a full band, giving you even more versatility in making your evening special. 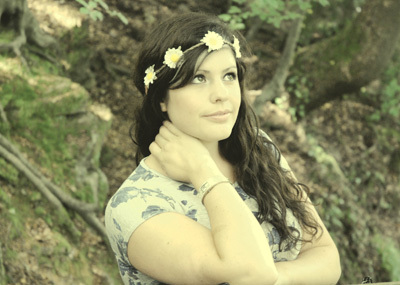 There are a number of options if you want a saxophonist to play on your big day. 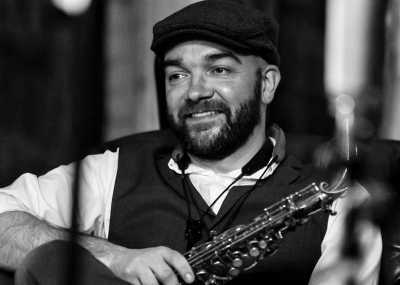 For those looking to hire a solo saxophonist, a typical price hovers around the £500 mark depending on requests, distance travelled, early arrival, and late finish. Those looking to supplement an existing band with a saxophonist might expect to pay £150 to £250 in addition to the band's cost. Whatever your budget requirements, the friendly team of advisers at Entertainment Nation are here to get to know you and match you with a saxophonist you'll love. No matter the cost, our saxophonists are all consummate professionals vetted by our industry experts, so you'll always find an artist who is the best at what they do! What are Some Saxophonist Wedding Songs? 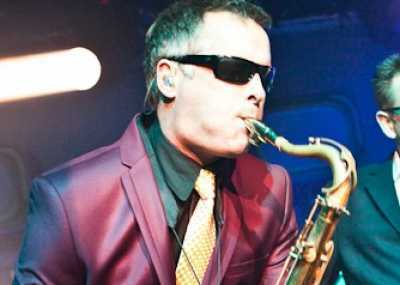 There are plenty of famous saxophone songs like "Careless Whisper" and "Baker Street" that spring to mind, but the beauty of the saxophone is that it can provide the melody for virtually any song - you could have a saxophone providing the refrain to legendary rock ballads or delivering the vocal melodies of your favourite pop singers. The choices are endless, and whether you request your saxophonist to play alongside high quality backing tracks or with other musicians, you're guaranteed an exceptional delivery that'll electrify your celebrations. What's Included with a Saxophonist at Wedding? 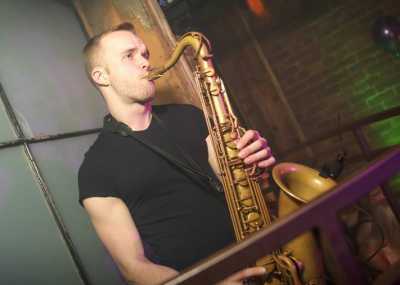 Whether you're enjoying a saxophonist wedding ceremony or breathing extra life into your reception, you should check to see what each of our wedding saxophonists for hire brings with them. A brief enquiry form is all that separates you from a comprehensive quote for the wedding saxophonist of your dreams. Our team will be in touch with you as soon as possible, or you can contact us through live chat, phone or e-mail from 10am to 10pm every day (even on bank holidays!). Our secure online payments and comprehensive contracts give you total safety and peace of mind, so you can find your dream wedding sax player with ease.